1. 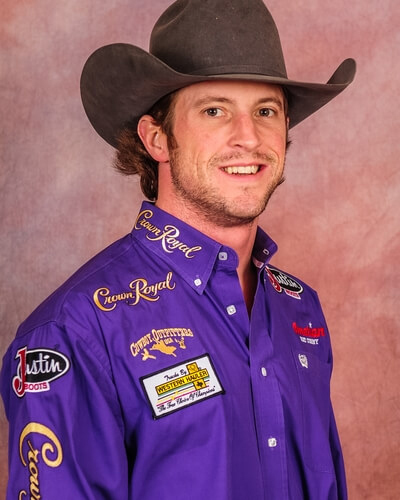 Tilden Hooper, 89.5 points on Pete Carr’s Classic Pro Rodeo’s Scarlett’s Web, $26,231; 2. (tie) Clayton Biglow and Richmond Champion, 88.5, $18,193 each; 4. Shane O’Connell, 87.5, $11,000; 5. (tie) Tim O’Connell and Kaycee Feild, 87, $5,500 each.